NEW ARRIVAL! Beautiful Dainty Silver Knot Studs. 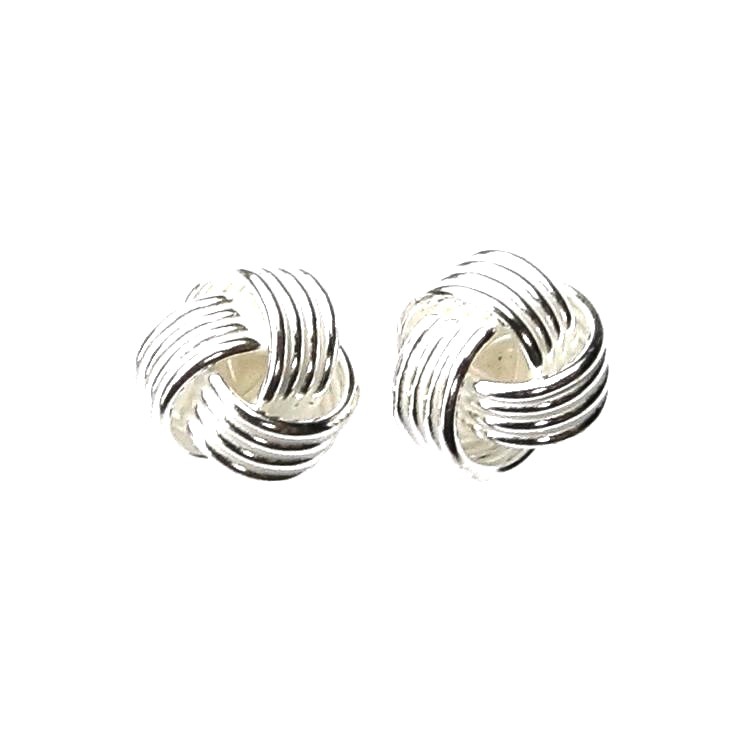 These Beautiful Dainty Silver Knot Studs have Lovely Detail & they have a very high polish. They are 6mm, so a great size. This website is strictly for approved Wholesale customers only, if you are looking to buy these Beautiful Dainty Silver Knot Studs from a retail store, please visit Shooting Star.